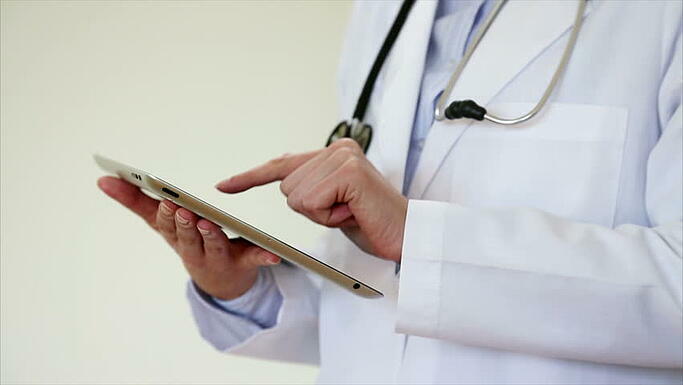 Healthcare organizations struggle with BYOD security when they adopt cloud applications and are forced to figure out how to protect apps like Office 365. 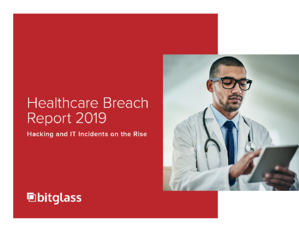 Securing Office 365 becomes even more difficult when medical practitioners work for multiple hospitals since only one mobile security solution, like an MDM, can be installed on a device at a time. However, this is only part of the problem. 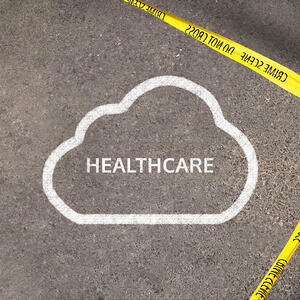 Securing protected health information (PHI), stored and shared by healthcare professionals, is the real challenge.